While so many others have ignored farmed animals, we know you won't turn a blind eye to their plight. At Woodstock Farm Sanctuary, formerly neglected and abused farmed animals receive lifelong care, including many special needs animals who require custom treatment. Have you met our special needs animals? 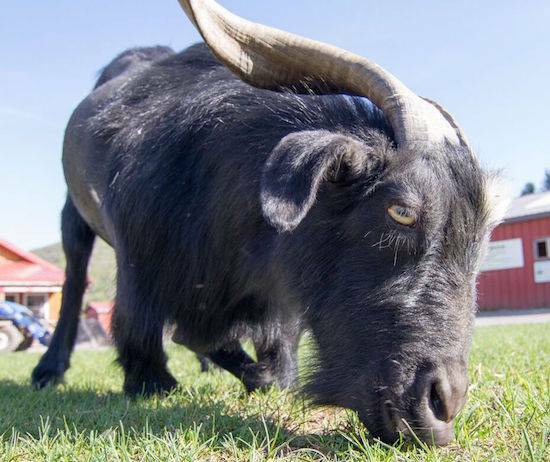 Rescued from a petting zoo, Walter spent four cruel years trapped in tiny pen. These years of confinement resulted in painful, bent legs. Instead of giving up on him, we took him to an orthopedic surgeon. 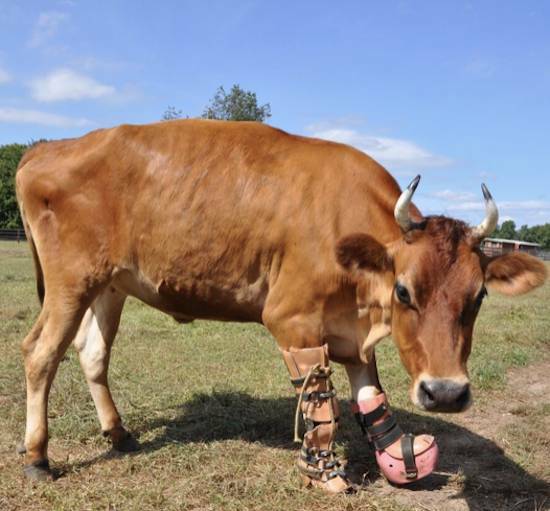 Walter was given knee braces to heal his legs, and now he receives daily medication so he can live a full life at the Sanctuary. Dylan was born into the dairy industry and would have been killed because, as a male, he wouldn't produce milk. 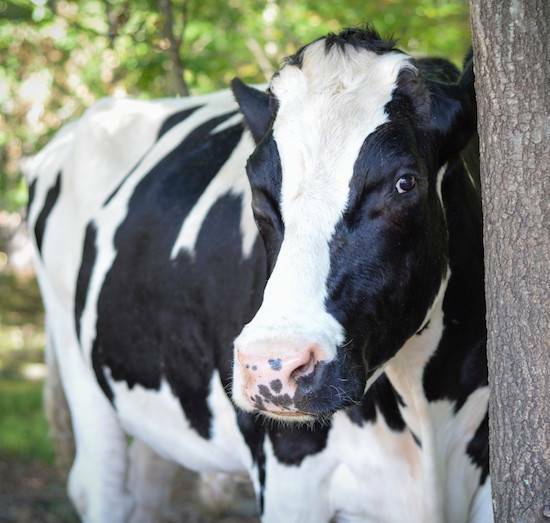 As an adult steer, Dylan developed cancer and needed surgery to remove his eye and stop the disease from spreading. This prompt medical attention saved Dylan's life and he is more excited than ever to meet visitors this season. When you become a member today, you provide critical funds for our rescued residents who need specialized care and medical intervention throughout their lives. 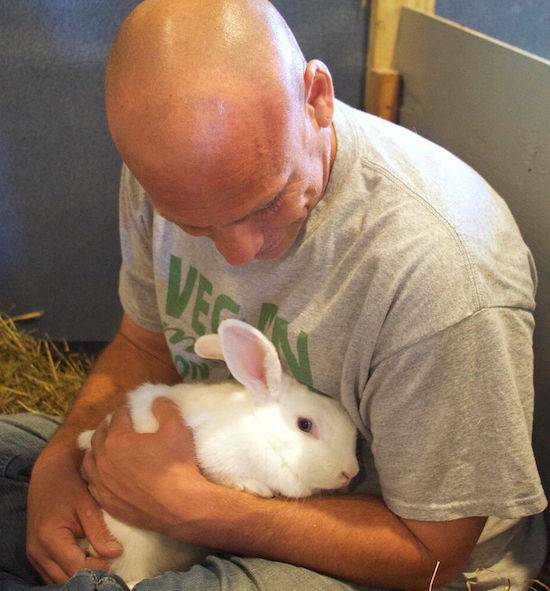 You also allow us to bring more farmed animals home to sanctuary. VISIT OUR WEBSITE TO DONATE!